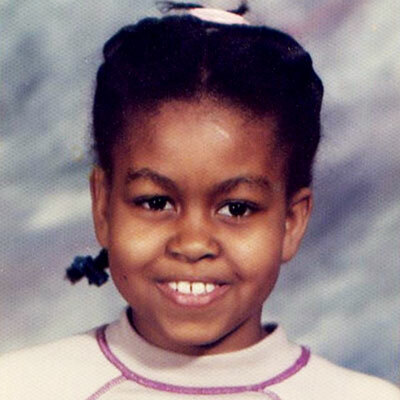 Michele Obama is just a babe in twitter land. Don't get hacked! "The account, which has the username @michelleobama, will be managed by President Obama's 2012 campaign staff, but any postings written by the wife of the president will be signed "-mo."